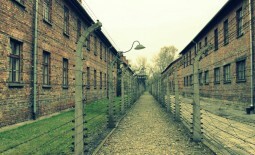 Why should you visit Auschwitz Birkenau? The answer is very simple: because you cannot forget. This is the place which all we should visit at least once in our lives. We can even say that this is our duty to remember about it and relay this knowledge to other generations. Another reason is even more important – we need to commemorate all victims who were terribly killed in this camp. 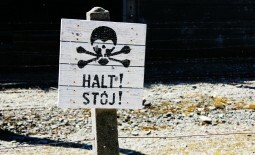 We hope that it will be unnecessary, but let us remember what Auschwitz Birkenau exactly was. Now, for some people it is only the museum but more than 60 years ago, it was the largest Germans Nazi concentration camp and thereby the place of death of a large number of innocent people. The camp is located nearby the town Oświęcim, about 70 km from Cracow. 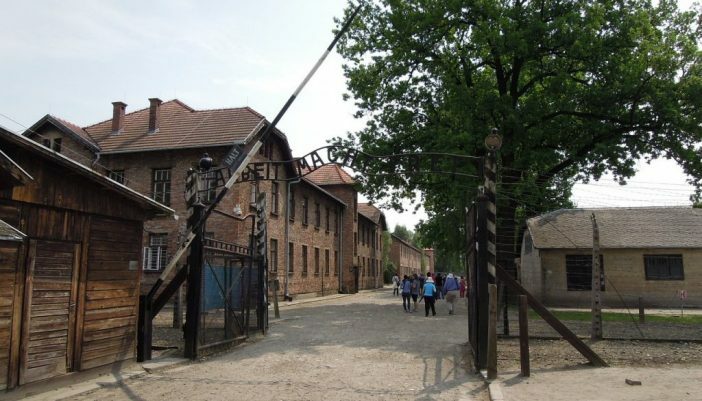 Auschwitz-Birkenau consists of three main camps: the administrative center – Auschwitz I, an extermination camp – Auschwitz II (Birkenau), and Auschwitz III (Monotwitz) – a work camp. Visiting this place allows people to understand the scale of the terror which took place there during the Second World War. Now, there are no terror, no people in Auschwitz Birkenau, but there is something different – memory about those who were killed by Nazi soldiers – about 11 millions of Jewish people from all Europe; nearly 150, 000 Polish citizens; about 23, 000 of Romani people; 12, 000 of Soviet prisoners of war, and people of other nationalities. These numbers are terrifying but unfortunately true. After leaving the Museum, your view and idea what people experienced there will be changed. Why? Because you walk around sets of blockhouses and you imagine all processes connected with selection and extermination of the prisoners. This view will move everyone, but remember this is only the glimpse of that what happened there even before you were born but it was not so long time ago. These people were young as you are now, a lot of them were fighting for better future, and this is also the reason to pay respect to them and at least to know their story. Such visit push you to think about yourself, your life and appreciate what life you lead now, and how happy you can be as times you live now are so carefree and happy. Your problems will become nothing comparing to what all victims of holocaust experienced. We can even describe it as eye opening visit. People start to enjoy what they have if they see others humans’ pain. There is no explanation for it, we simple had it in our blood. If you read many history books, watched a lot of films about holocaust, but we can assure you this place is more real than any book or film. You will see there is something else: hope, hope for better life which all imprisoners had. Some of you probably have no idea why Jewish people bought tickets to Auschwitz – they hoped that they were going to place where they will be happy. This hope you can see everywhere, in all building, walls, and items which are there. You will understand how much important is to have hope.